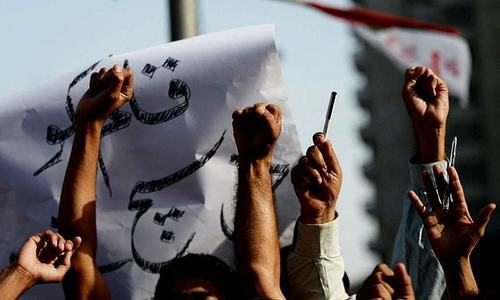 ARM-TWISTING tactics and violence against the Pakistani media are not new. In fact, scores of journalists have paid with their lives simply for doing their jobs. However, it seems that state and non-state actors are apparently applying new tactics to put greater pressure on the media and browbeat it into acquiescence. 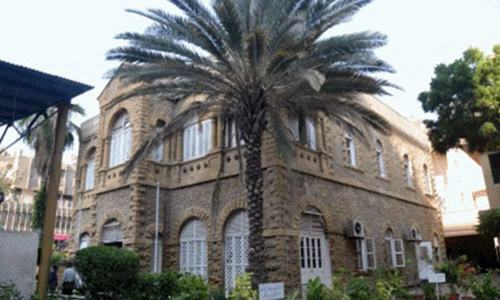 On Thursday night, a number of armed men in plain clothes stormed the Karachi Press Club and freely went through the facility. According to those present, they had arrived at the KPC in a convoy of vehicles accompanied by a police mobile. The intruders pushed aside the club’s watchman and harassed journalists. On Friday, the media fraternity reacted strongly to this unacceptable — and unprecedented — incursion, while state functionaries also scrambled to express solidarity with journalists. A senior Sindh government official has said the raid on the press club was based on a 'misunderstanding'. This claim is open to question as the KPC is a well-known landmark. From all available evidence, it appears that elements within the security apparatus were behind the raid. It should be stated clearly that such behaviour is totally unacceptable and those behind it must explain themselves. As senior journalists have pointed out, even during the tenures of military strongmen — Ayub, Zia and Musharraf — such tactics were not employed by the security establishment. In the current scenario, the media is facing pressure, threats and violence from extremists, militants as well as elements within the establishment. There needs to be a thorough probe into the raid and those responsible must be brought to book. The matter was raised in the Senate, with the upper house asking the Sindh government to submit a report regarding the incursion. If this incident goes unpunished, those elements creating obstructions in the functioning of a free media will be further emboldened. In a democratic order, armed men cannot be allowed to go on a rampage wherever they wish. Unless there is a swift and thorough probe into the incident, the space for a free media in Pakistan will shrink even further. time for the press to draw the line. the pen is still mightier then the sword. Indeed alarming and shameful. The media should not let this incident die down until the perpetrators are exposed and brought to justice. Maybe the media did this themselves, just a thought!!! Your Editorial says, "Unless there is a swift and thorough probe into the incident, the space for a free media in Pakistan will shrink even further." Shrinking space for the free media is precisely the objective of the raid. Therefore, probing the incident runs counter to their desired objective. Expect more of the same, not less; the tactics of intimidation, harassment, and outright violence, against journalists are working fine for them. The odds are heavy, yet keep fighting, and continue to speak truth to power. 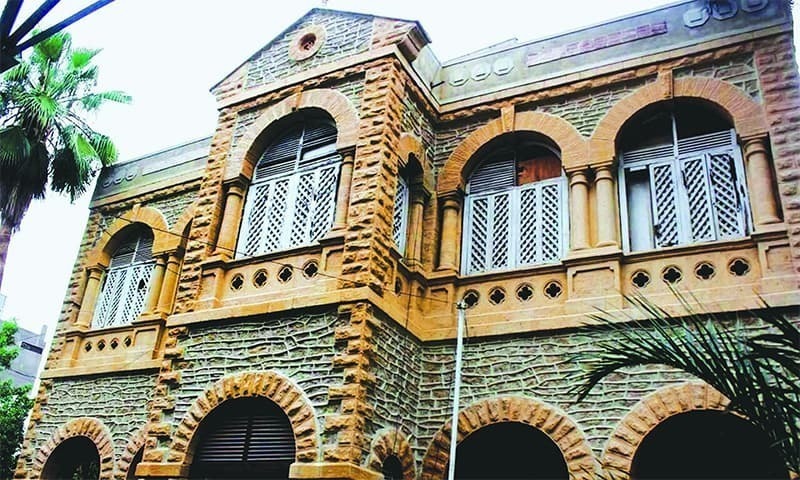 As the Sind government explained, It was a case of misunderstanding or mistaken identity-the raid was supposed to be on Karachi Police Club and Not on Karachi Press Club! @Nadeem, Have you read the article? The police accompanied the goons so even the cops dont know where the Police Club is? @Sandy from Singapore, @ I was trying ot be sarcastic!